Browse our delicious, freshly baked cupcakes and choose from a range of different mouthwatering flavours. Available to order online, arrange the delivery or collection. These cakes are perfect for a tea-time celebration and can be personalised to your occasion. Pls Consider Icing fondant is a more delicate, elaborated artistic job, worked in detail and time consuming prices will vary base on the design. What is Alfajor? 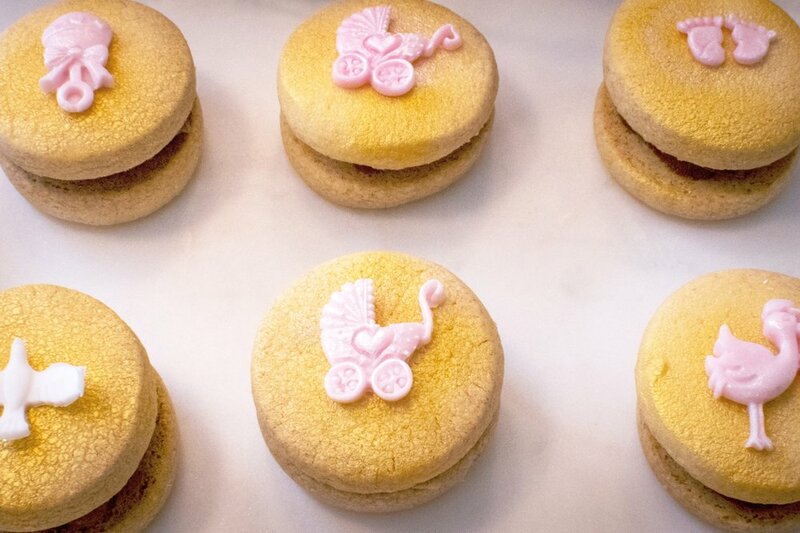 Alfajores are soft, delicate biscuits from South America. 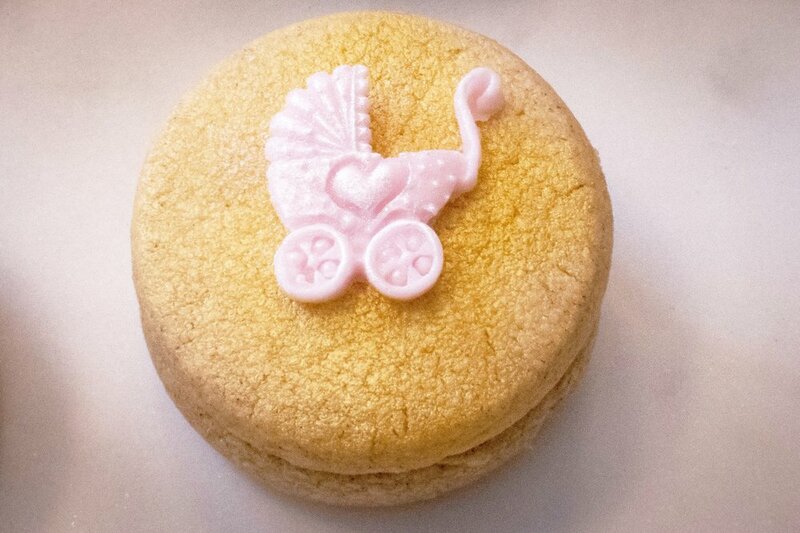 This biscuit result in a smooth, satiny texture that please all palates . This is not a crumbly biscuit, it is a soft, buttery flavour (kind of a shortbread biscuit) filled with Dulce de Leche which is like a caramel mousse holding the biscuit together we can give the normal finish or colour them as you can see in the photographs. Consider this item as a wedding favour in your very own presentation box or ask us for our box presentation. You decide how many you would like to place in each box. They are bigger than a two pound coin size. 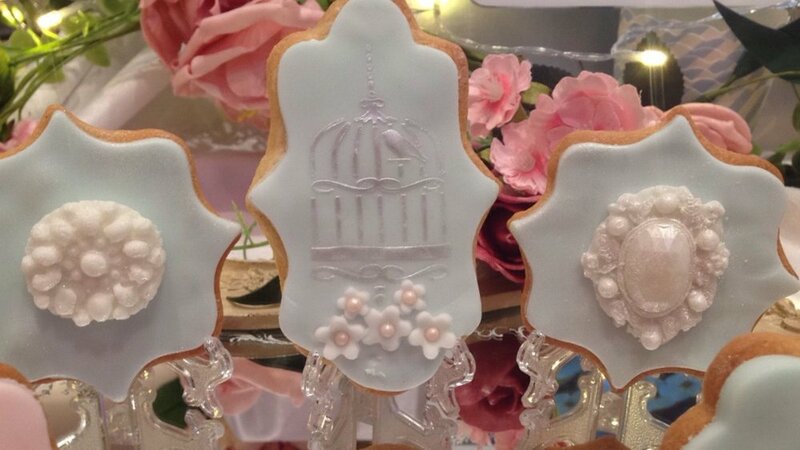 These beautiful vanilla biscuits will made the perfect treat for your friends and guests. 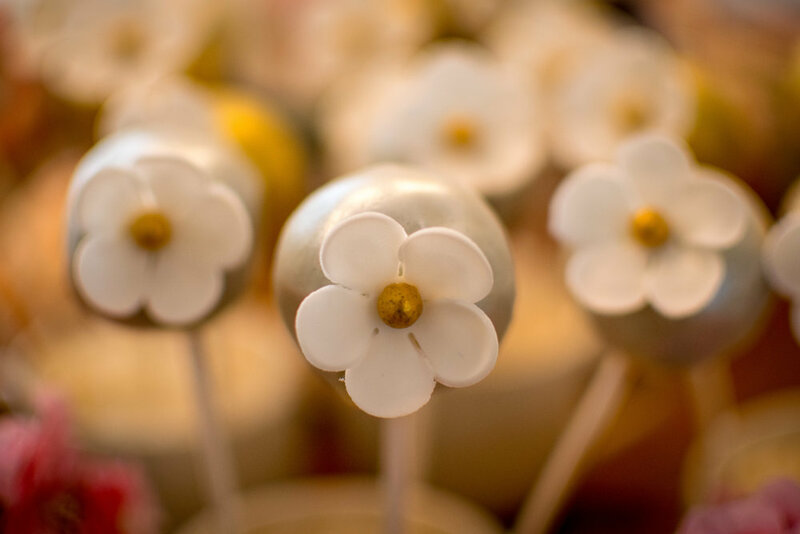 These little pieces of art will be the show stopper of the table and the talk about of your party among your guests. Forget about the baking gets these delicious biscuits and get your friends around. 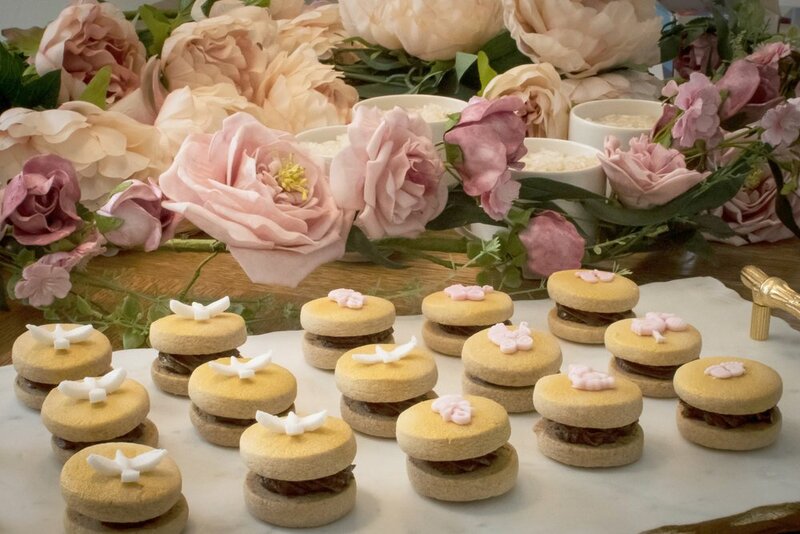 These beautiful and delicate little treats can hide inside an Oreo biscuit or a Rees peanut butter chocolate. 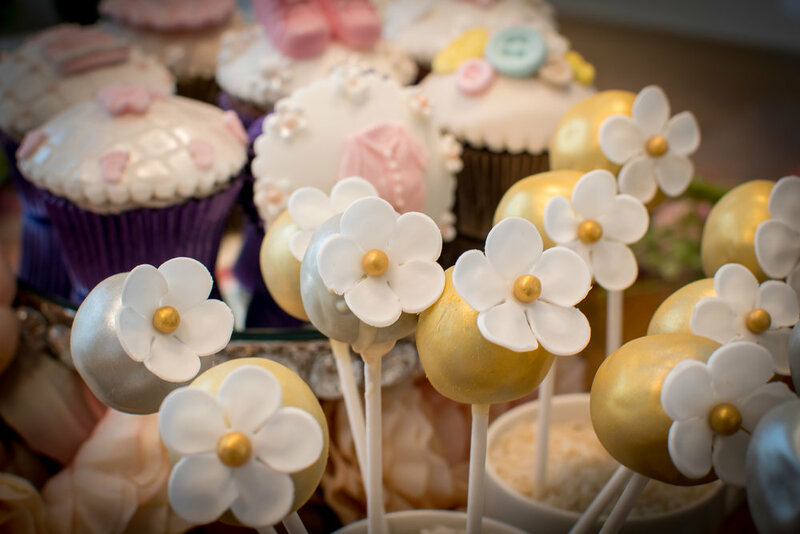 They can be part of your dessert wedding table; their single presence in any buffet will give the table that touch of elegance and glamour. 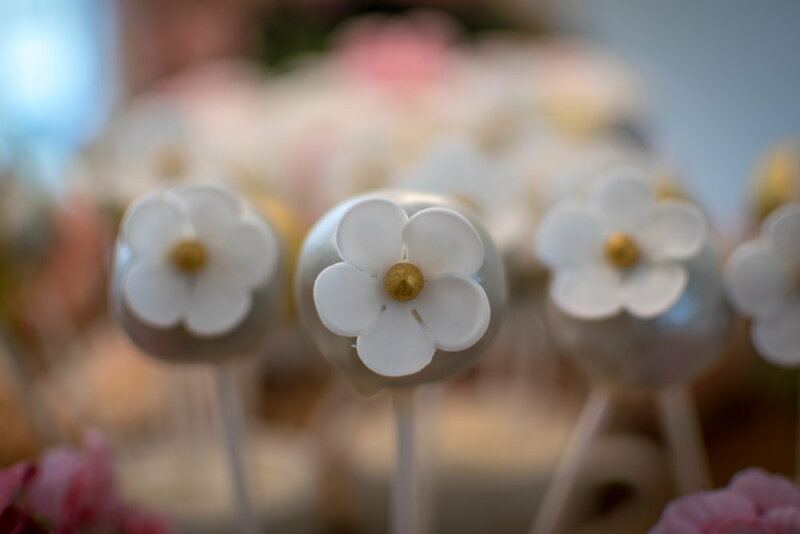 They can be decorated to your request, you easily can use them as wedding favours as well and impress your guess with something different and quite new to the region. We offer these flavours Vanilla, Chocolate and Red Velvet. The photographs are an accurate representation of our Cupcakes however as each Cupcake is a handmade “one off” creation details may vary and colours may not be exactly as shown. We are unable to guarantee that our Cupcakes are suitable for allergy sufferers due to the fact our products contain wheat (gluten), eggs and milk (lactose) and may contain nuts, peanuts, soya and sulphur dioxide (found in food preservative).